Daksha is the brainchild of Sacha Bouaziz, a psychedelic traveller and sound-crafter, born in France and brought up in Morocco. His affinity towards music was manifested at a very young age. In 2011, Sacha began to experiment with the myriad unique aspects and genres of music production on Ableton. 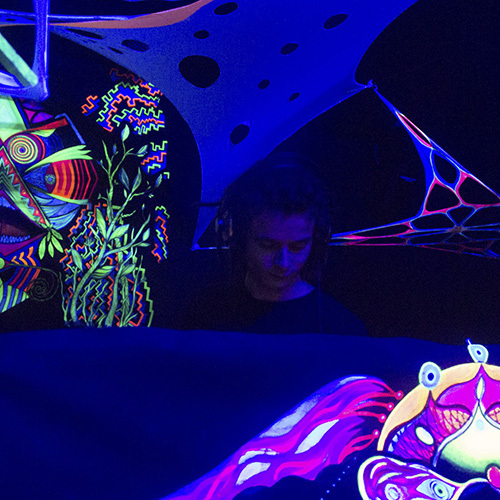 He released his first EP in 2015 with Damaru Records, leaning towards darkpsy grooves. With “Subjectivity”, Sacha moves to a different spectrum of foresty sounds, making it his debut EP in this style.